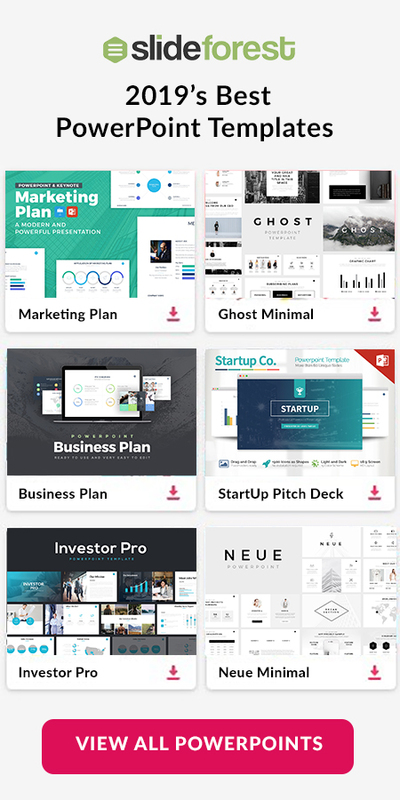 If you like variety then this 100+ PowerPoint Business Model Templates is what you are looking for. This template contains various types of business models that you can use to develop a business strategy that will help in the development and success of your business and company. With a modern sleek design and a variety of colors for you to choose from, 100+ PowerPoint Business Model Templates will surely grab the attention of your target audience. You can choose from numerous business strategy tools such as SWOT Analysis, BCG Matrix, Ansoff matrices, and Five Force Models. Easy to use picture placeholders allow you to insert images that will help you convey your message much more clearly. You can use matrix slides to showcase the different categories you are trying to explain in regards to the growth and success of your business. Section cover slides allow you to smoothly introduce all of the various topics and concepts you will be discussing throughout your presentation. Easy to edit text boxes grant you the ability to insert the desired text that you want so that your audience can grasp the key and main points of your presentation. 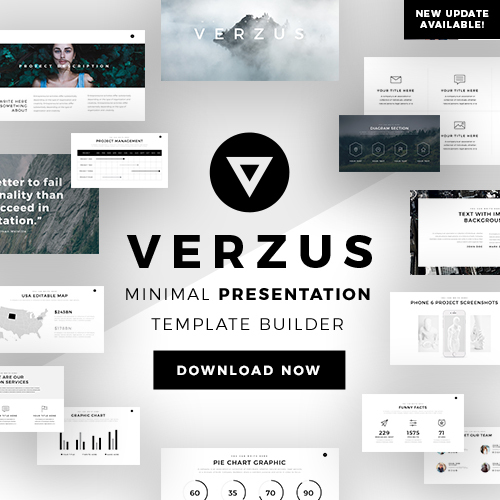 Using this 100+ PowerPoint Business Model Templates will give your next presentation a much needed visual and creative boost. 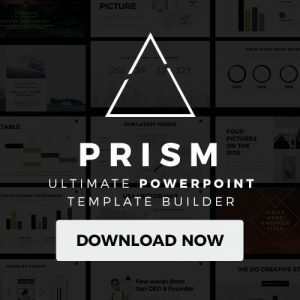 You can use this unique template and all of its features completely for free and is compatible with Microsoft Powerpoint. So no matter what type of business or company you own, this template will surely help you build a strategy that will help in the long and short term success of your business.